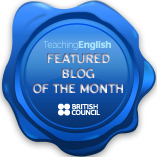 Check out this great lesson plan from Sandy Millin on advanced pronunciation. Students are introduced to different forms of connected speech and put it into practice by transcribing part of a listening text. This is a class for higher levels (B2+) to help students feel more comfortable and stumble less over complex past conditionals. As the title suggests the focus is on using the conditionals in conversation so start out by telling the class that you don’t want them to write anything down except the bare conditional structure for reference. 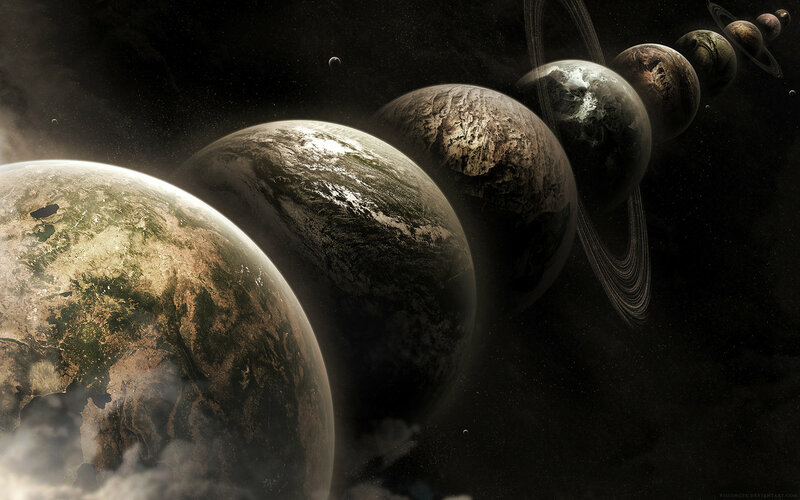 Tell them they are going to explore parallel universes in which they made different choices in their lives. The exercise presents the students with different topics designed to generate past conditional sentences but also conversation. Explain that you don’t just want them to form 1 past conditional sentence from each point, they should explore each point fully in small groups and try to use the structure in a variety of ways: affirmative /negative / interrogative. If they have trouble with this start out with the contracted “had” in the if clause and slowly introduce the other forms. If I hadn’t studied drama, I probably would have studied literature. If + had/n’t + past participle + would / could + have + past participle. What did you study at school / university? What other options did you have? Explain them to your group. Do you remember the interview for your job? What would have happened if you hadn’t got it? If you have a partner how did you meet? How could things have happened differently? Think of an important exam you passed or failed in the past, how could things have happened differently? What would you have done this week if you’d had more time? Why? What would you have done last year if you’d had more money? Think of a time when someone helped you with something, what would you have done without their help? Think of a time when you helped someone, what would they have done without your help? Think of a time when you had an accident, how could things have happened differently? Think of a time when you or someone you know was in danger, how could things have happened differently? Think of big decisions you have made in your life related to work / studying / family, how could things have happened differently? How could things be different now? First go through the three different types. Tell students to put one hand on their throat and talk so that they can feel their vocal cords vibrating. Then tell the students to start saying some of the regular verbs from the list in their BASE FORM for example: watch, arrive. Ask them to keep saying “watch” and “arrive” and think about the difference in vocal cord vibrations between the two. The last group is easier to grasp; words ending in “d” or “t” have the sound “id” in the past simple: needed (need-ID). Though you are guaranteed to have a classroom full of students clutching their throats saying “wait, need, want” trying to work out if it should be a “t” or a “d” sound so it’s better to put them out of their misery early, maybe it’s better to explain the 3rd group first.